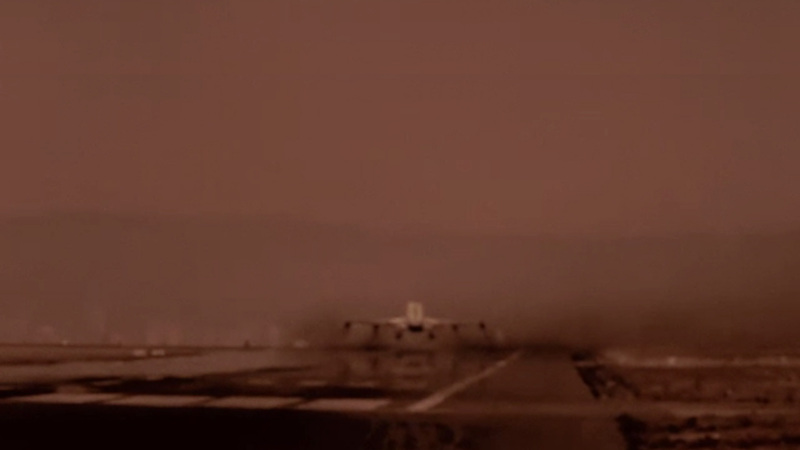 WIR KÖNNEN IN DER HEIMAT IN DEN FLIEGER STEIGEN VE ÜÇ BİN KİLOMETRE SONRA EVİMİZE KAVUŞURUZ. 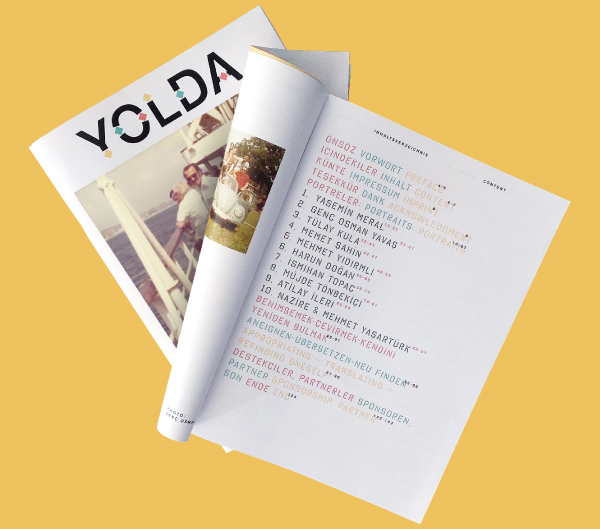 Click to view the PDF version of the Yolda Magazine. Click to see the dates and cities for the Switzerland Tour of Yolda Project. 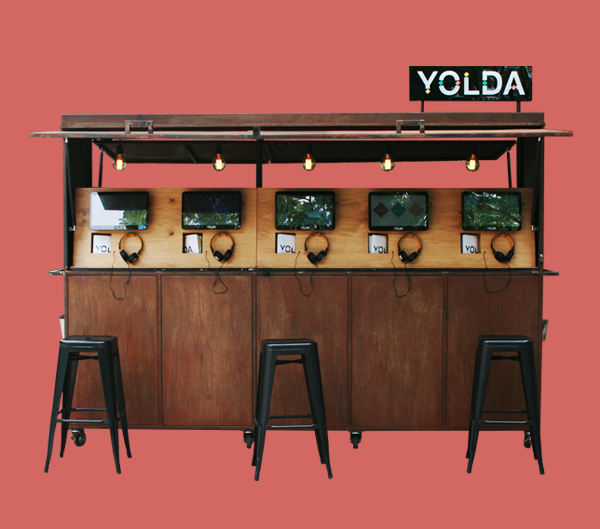 More about Yolda Kiosk, designed exclusively for the Yolda Projects. 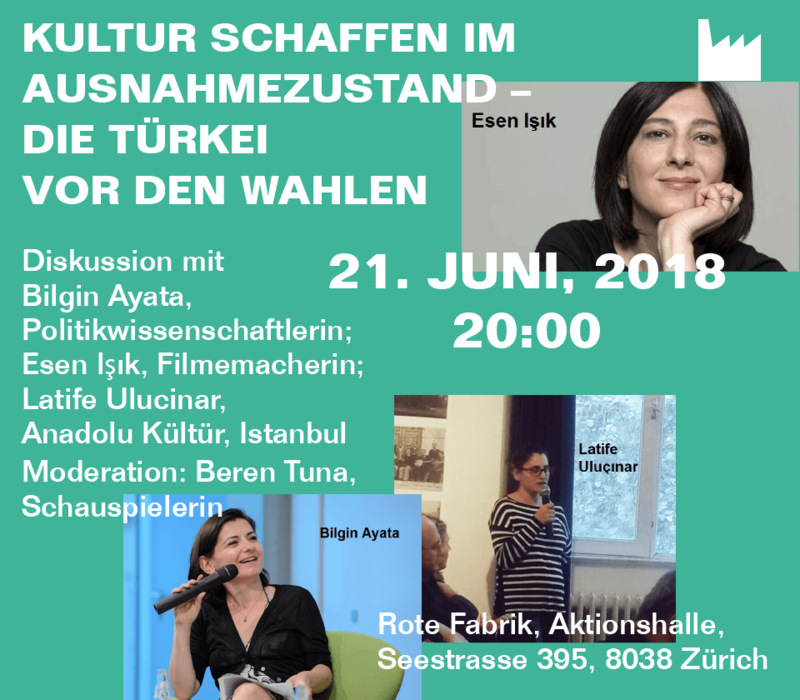 Yolda – Unterwegs zwischen der Schweiz und der Türkei (Yolda – On the Road between Turkey and Switzerland) is a cultural project run by the association Verein Yolda – Unterwegs; the project is being realised in Turkey and Switzerland in conjunction with local partner organisations. The Verein Yolda – Unterwegs is a registered association based in Basel, Switzerland. Its purpose is the development and implementation of cultural projects – exhibitions, publications, events – in the fields of culture and society and with a focus on transcultural topics. Gaby Fierz, lic. phil., is a curator and anthropologist. After working for the development organizations Arbeitskreis Tourismus und Entwicklung and Erklärung von Bern she joined the Department of Cultural Education at the Swiss culture foundation Pro Helvetia. From December 2000 to April 2016 she was head of the Department of Education and Outreach at the Museum der Kulturen Basel. Today she works as a freelance curator, cultural educator and lecturer. From July to December 2014 she conducted research on transnational identities, supported by a grant from the Landis & Gyr Foundation. 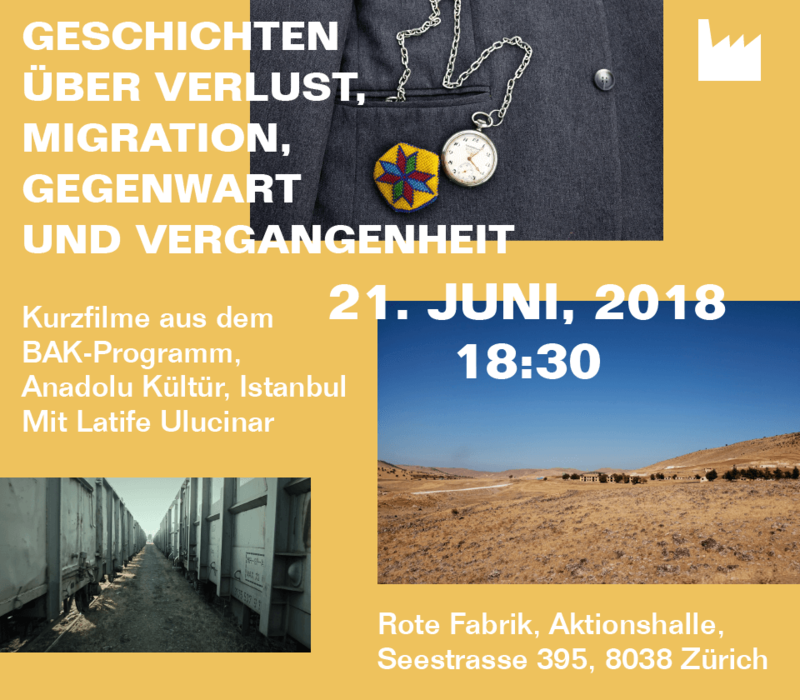 In the course of her research she captured the voices of Turkish people with a migration history who today either travel back and forth between Turkey and Switzerland or have in the meantime returned to Turkey for good. The results of her work are shown in the installation Yolda, a mobile kiosk, which will travel to various places in Turkey and Switzerland in the course of 2016. The Yolda project investigates how people who have made a home in different cultures create a new cultural image of themselves. In these video portraits, four women, five men, and a married couple talk about their life in very different worlds. You can find out more about the research conducted in Turkey by ethnologist Gaby Fierz in Magazin Yolda. Kiosk Yolda is touring Turkey and Switzerland in 2016. Tülay Kula was born in Basel and grew up in Oberwil, where she went to school and completed the high school of economics. She took prep-courses at the School for Design in Basel and studied Fashion Design in Zurich. Already during the program she started to work at a fashion house. 2009 she established her first label Yoshiki and since 2014 she has been an entrepreneur. She travels between Switzerland and Istanbul almost monthly, and effectively supervises the production of her fashion, i.e. dresses, jewelry and leather goods, on site and Istanbul inspires her. Gençosman Yavaş was born in Switzerland but lived with an aunt in Istanbul until coming to Switzerland where he attended kindergarten, primary- and high school in Windisch. At the age of seventeen he returned to Istanbul to study at the Anadolu Lisesi for German speakers. He started a career as a musician, toured with his band Mavisakal around Turkey and, at the same time, pursued a career as a translator. Today he translates mostly children’s books and has just recently published his first book. With his band he regularly performs concerts in Istanbul. Ismihan Topaç was born in Grabs, Canton St. Gallen in 1970, grew up and went to school in Flawil. 1986, when her father decided to return to Istanbul, she went with him and attended there the Anadolu Lisesi for German speakers. After completing the Lise, she returned to her brother in Flawil and started to work in a Boutique. Later she moved to Zurich where she worked as bank employee. She was naturalized and took part in political and social life. Over time, and also because of experiences of discrimination at her job, she decided to immigrate to Turkey. Since 2013 she has been living in Izmir and manages a beauty salon. Atilay Ileri was born, grew up and went to school in Balıkesir. On August 14. 1964 he travelled on board of the Orient Express from Istanbul to Switzerland and found a job at the Verzinkerei Zug. From 1966 till 1971 he studied law at the university of Zurich, completed his military service in Turkey from 1974 till 1975. Afterward he returned to Switzerland – during oil crisis and recession – and was unable to find a job. Thanks to good connections he got a position at the law firm Moritz Leuenberger, specialized in liability law and represents migrants. 1978 he and Res Strehle founded the Patientenstelle (patients’ office for legal matters), hosted the radio show for the Turkish community at the Swiss broadcasting company, and at the beginning of the 1980s he founded the Turkish solidarity society. Because of his commitment he was called to serve at the Federal Commission of Foreigners (FCF), today Federal Commission on Immigration (FCM). 1982 he received Swiss citizenship and took the Swiss bar exam in 1984. Together with two colleagues he started to freelance, in 1994 he founded his own law firm and specialized in patients’ rights. In the mid nineties he bought land in Selçuk and started to produce olive oil. His olive oil received international awards and among other things, he initiated the reconstruction of the Artemis temple – another one of Atilay Ilery many projects. Mehmet Şahin was born in Malatya 1960, where he grew up and attended school. 1978 he took his high school exit exam. At that time he was already politically involved. After a violent assault his mother arranged for him to be sent to his uncle in Berlin. Without success he tried to study in Germany, the lack of a residence permit and financial resources were the biggest obstacles. He started to work, continued to be politically active and helped many people to flee to Germany and later to Switzerland, because they were threatened by the military coup on September 12, 1980. Since 1982 he has been living with his wife Kadriye and two children in Switzerland, where he works as post office manager. As political activist and president of the Association Rainbow, he promotes a better understanding between the locals and migrants. 2011 the family bought a house in Didim. He and Kadriye Şahin are longing to retire there. There they found likeminded people, and it is there where they are able to realize their plans for the future. Mehmet Yildirimli was born in Istanbul in 1976 and immigrated to Niederwil, Canton St. Gallen, Switzerland as a five year old where he attended kindergarten and primary school. He went to secondary school in Gossau and high school in St. Gallen. During his high school time, he already loved travelling and took many trips. In the middle of the 1990s he and his sister applied for a Swiss passport. The county assembly of Oberbüren (Niederwil being part of the political district) denied his naturalization 1998. The same year he started to study Communication Management in Lausanne, spent two semesters in Stuttgart and after finishing his Master’s degree, he went to Sevilla for half a year. 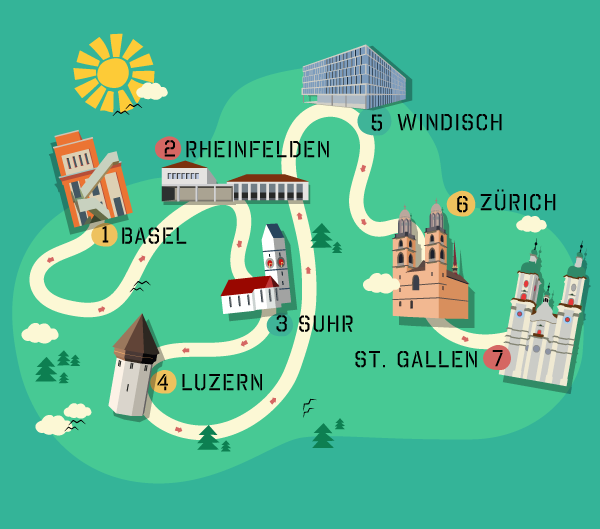 Back in Switzerland he started to work for CIBA Specialties, was granted Swiss citizenship by the county of Flawil in 2006 and completed an additional training program at the Academy of Art and Design in Basel. In 2010 he realized a project for the Expo in Shanghai and there took over the office of Swissnex. In 2013 he was assigned to establish the Swiss Business Hub Turkey, and has been living in Istanbul since then. Müjde Tönbekici grew up in Windish, Birrfeld, in the area of Brugg, as a sixteen years old returned alone to Bursa, attended the local high school for girls and in 1980 started to study chemical engineering in Izmir. She never worked as chemical engineer. Instead she became a travel guide, travel writer and hotel owner. Together with her husband, Sevan Nişanyan, an argumentative Armenian intellectual, she lastingly helped to shape the development of the former Greek village Şirince near Ephesus into a tourism magnet. "I was the only member of a turkish family who had dreadlock and piercings." Yasemin Meral was born in St. Gallen in 1985, where she grew up and went to school. She attended high school and in 2005 started to study psychology at the University of Basel. She spent most of her school breaks with relatives at their house in Bursa. She applied unsuccessfully for the year long Erasmus study-abroad program at a Turkish university. 2013 she married a childhood friend in Turkey and decided to finish her dissertation there as well. Together with her husband, who was a policeman on duty in the eastern part of the country, she lived until summer 2015 in Van. Today they live together with her daughter in Izmir. Mehmet Yaşartürk was born in 1956 in Yalıköy, near Vakfıkebir, which lies 60 km west from Trabzon, in Yaliköy he attended primary school and later middle school in Vakfıkebir. As a seventeen year old his father, who had been working in Switzerland since 1969, took him to Möhlin, Canton Aargau. After two years Mehmet Yaşartürk returned to Turkey to complete his military service. 1978 he received again a working permit from Canton Aargau. His wife Nazire Yaşartürk followed 1979. They and their three children lived in Switzerland till May 2014, first in Möhlin, afterward in Rheinfelden. 2011, after thirty years of working in Switzerland, Mehmet Yaşartürk looses his job. He starts to think about returning to Turkey. His wife Nazire would like to stay in Switzerland. At the end of May 2014 both return to Trabzon. Every six months Nazire will alternate between living with her daughter in Rheinfelden and living with her husband in Trabzon. Harun Doğan was born in Switzerland 1972, and lived with his aunt in Eskişehir till he was two years old. Later his parents moved to Eschenbach near Lucerne, where he grew up and attended school. In Lucerne he completed an apprenticeship as salesperson and technician for electric equipment. But very early on Harun Doğan worked on realizing his dreams: He made his first money with his own jewelry collection at eleven years of age. Subsequently, during his youth he became part of the Hip Hop and street art scene in Lucerne. At age nineteen he became an entrepreneur and today manages the Rawcut Design Studio in Zurich and Istanbul – a creative Agency that realizes innovative projects in communication, marketing and design. In addition to being a graphic designer and street artist, he manages a hotel in the Galata quarter in Istanbul together with his friend. The history of the kiosk is a history of transcultural appropriation: originally the kiosk, Turkish Köşk, was a freestanding pavilion open on some or all sides, located in the parks and palace gardens of the Ottoman Empire. During the age of Orientomania in the late eighteenth and early nineteenth centuries, kiosks found their way to Western Europe where they soon became permanent features in parks, boulevards and train stations, serving as selling points for newspapers, magazines and beverages. The kiosk is an embodied thirdspace, a place of exchange and transnational and cultural communication. Alongside a multitude of other things, the kiosk sells newspapers and magazines in different languages from across the globe. You can also load your mobile phone and purchase access to the Internet. The term “third space” was coined by Homi K. Bahba in his work The Location of Culture. It takes its cue from Jacques Derrida’s deconstructionist concept of the third space of enunciation which states that one of the prerequisites of language is that utterances have changing meanings and that, therefore, representation has no fixed form. Bhaba transfers this principle to the field of culture where he sets against a static and self-contained concept of culture the flow and blend of cultures, in other words, the concept of hybrid culture. The constant flow and shift of meanings and connotations negates the validity of the idea of cultural purity and unity. By and by, the concept of thirdspace has increasingly been applied to denote a further category, namely the interspace between cultures. I use the term thirdspace in the sense of Edward Soja. To him thirdspace is a category of thought that highlights “awareness for synchronicity and the complex entanglement of historicality, sociality and spatiality”. According to Soja, thirdspace is a way of looking at, understanding and changing the spatial dimensions of human existence; at the same time it provides a means of resistance, a mode of intervening in the existing spatial and social conditions and how they interrelate. In this sense the kiosk is a spot where individual and cultural transformation processes can be made visible and tangible in space and time.